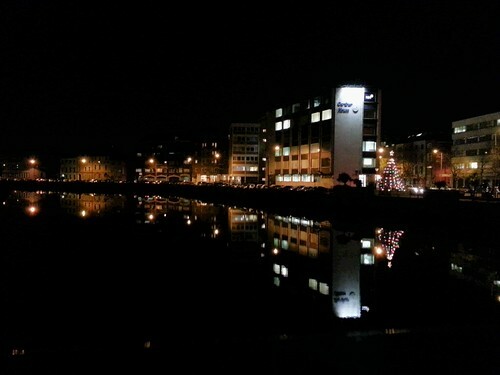 Cork by night., a photo by despod on Flickr. 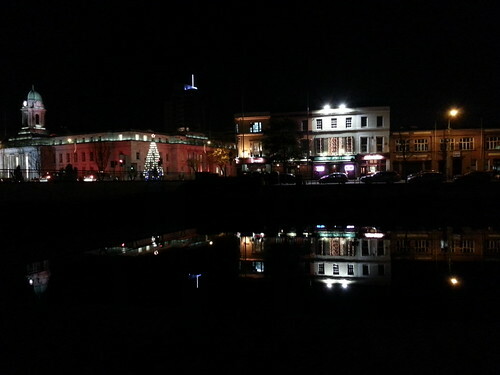 Cork by night - City Hall & Union Quay, a photo by despod on Flickr. Under a grey sky. Last ferry to Roscoff until next year. Under a grey sky. 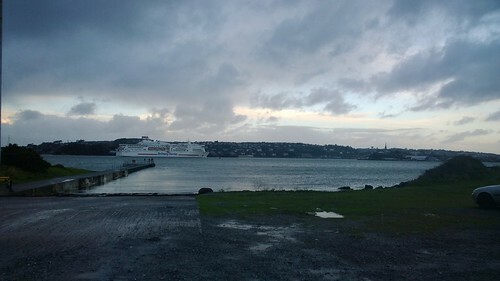 Last ferry to Roscoff until next year., a photo by despod on Flickr.